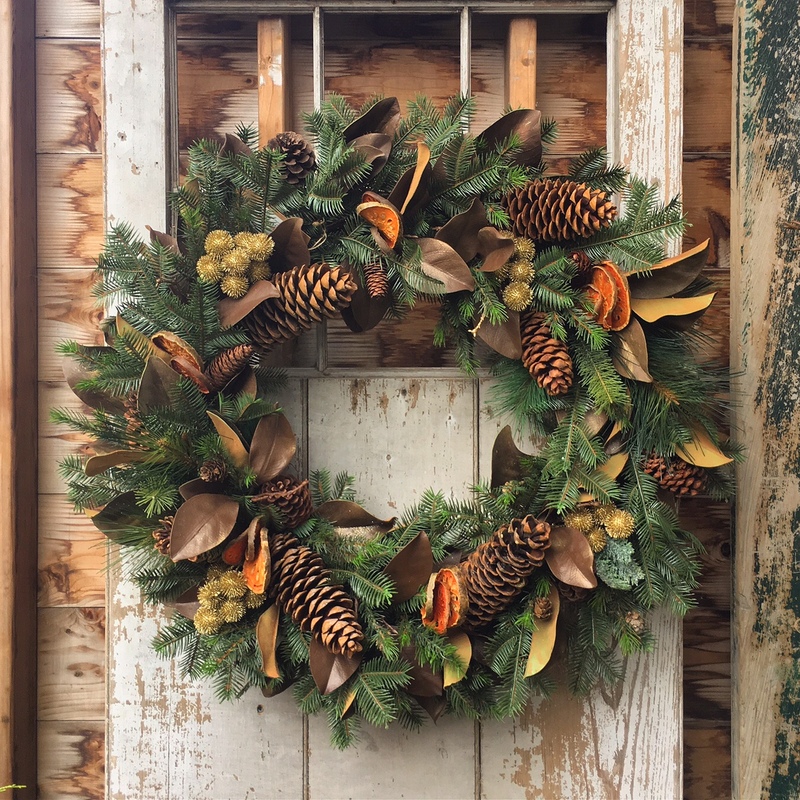 Join Marders for Sneak Peek Party on Wednesday, November 21, 2-6 pm to get a head-start on the holidays! 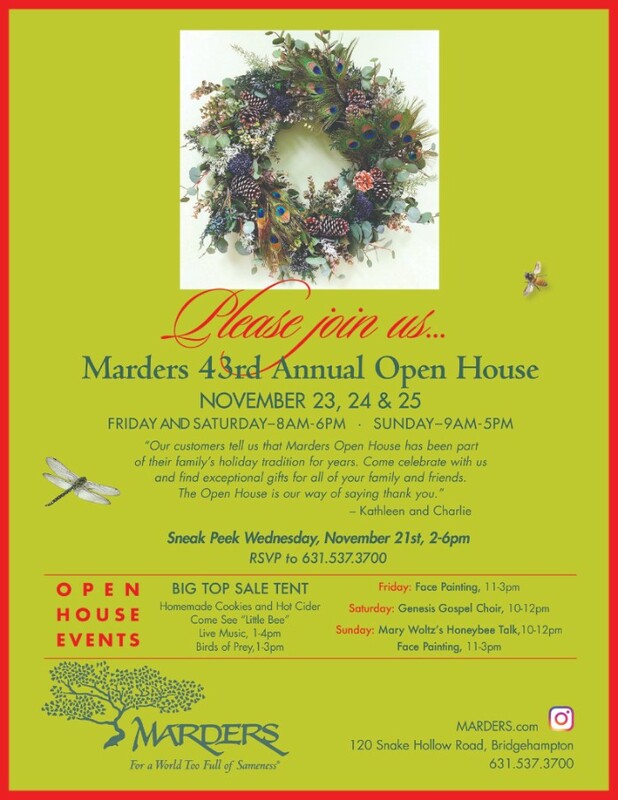 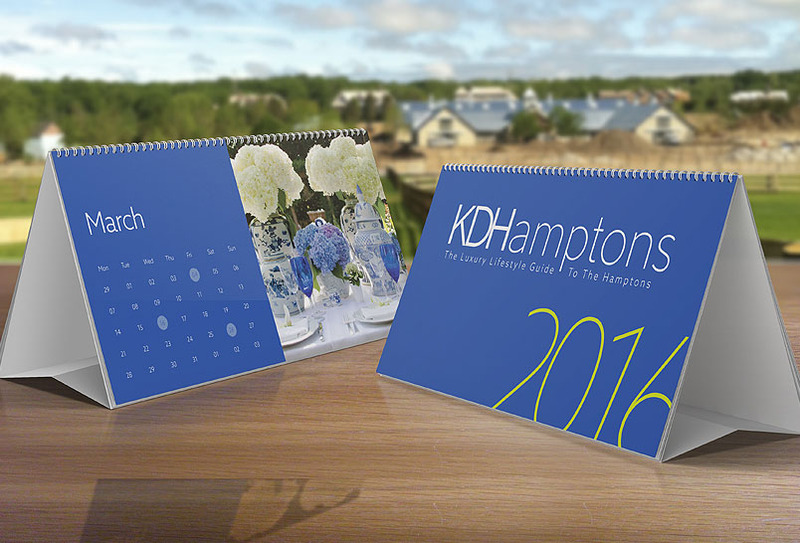 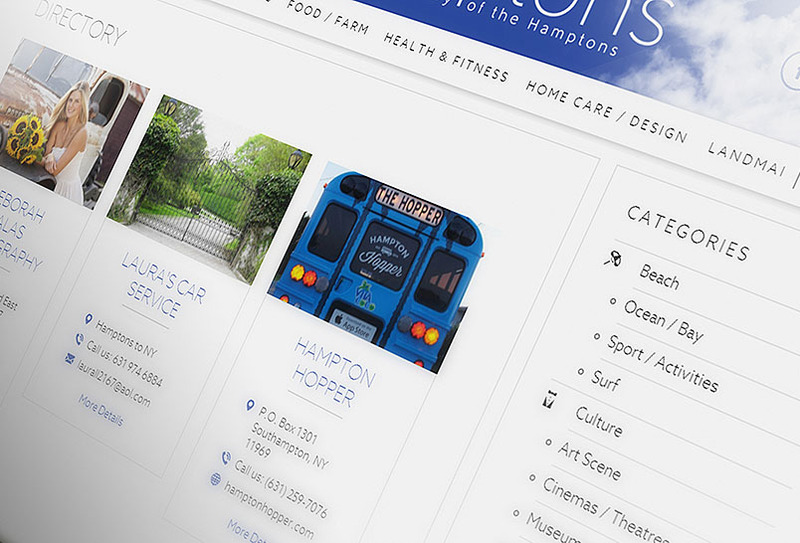 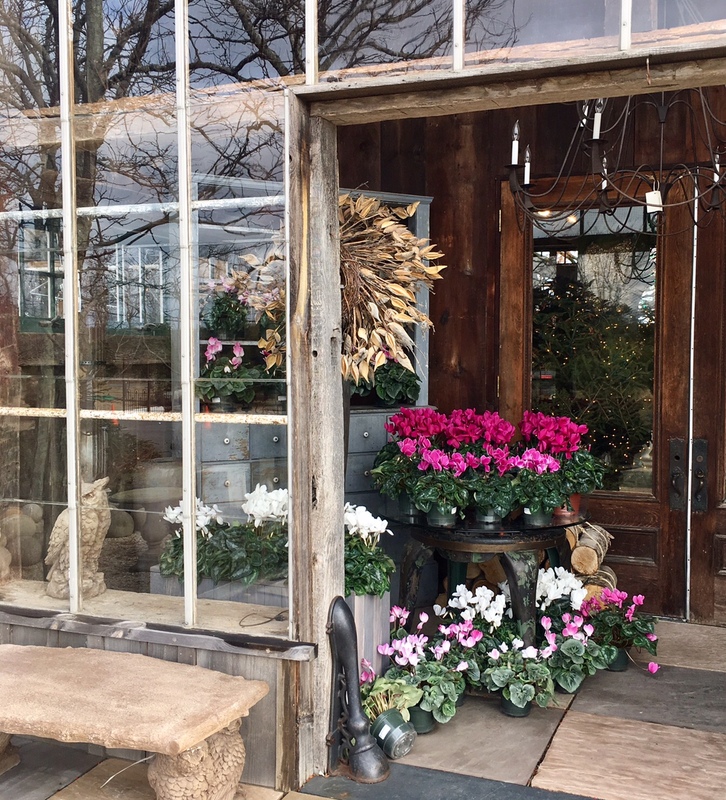 KDHamptons readers are Invited to Marders 43rd Annual Open House on November 23, 24 & 25. 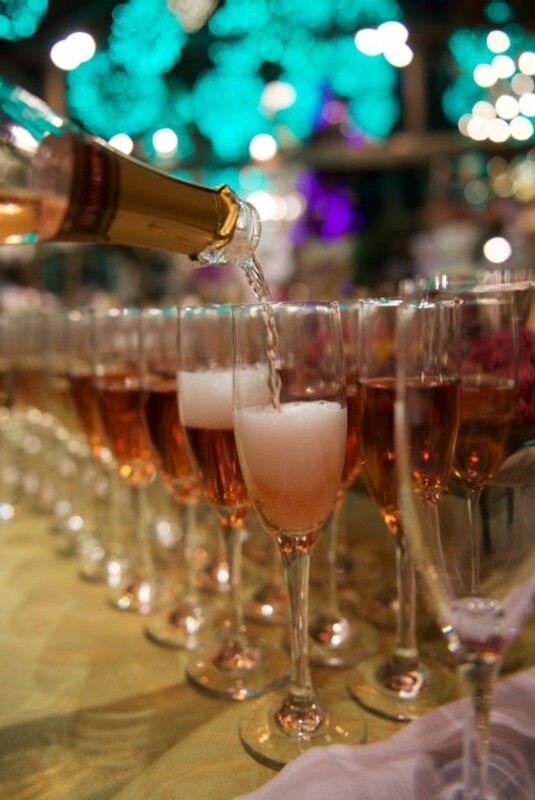 Live music, activities, refreshments and more each day.